Give the BENEFIT to someone else! 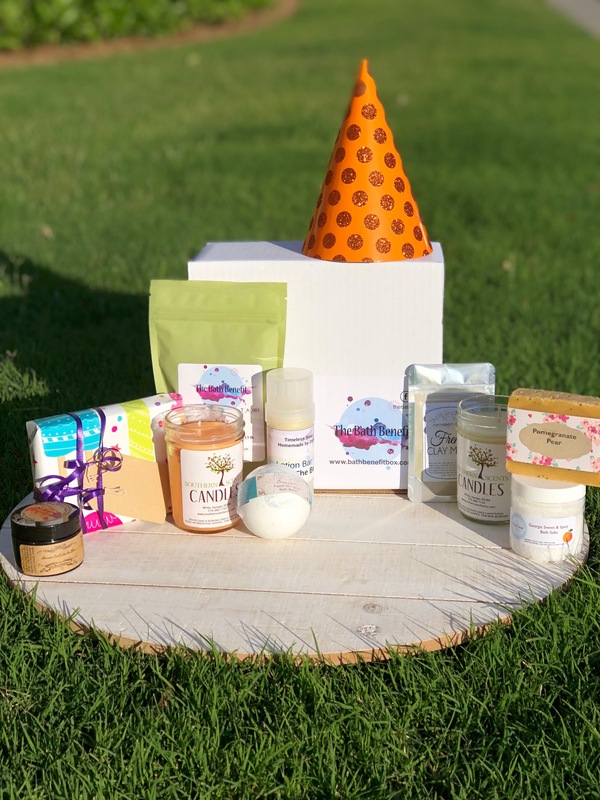 Our birthday boxes are perfect for anyone who deserves a little pampering. Our birthday boxes include the same wonderful items you receive in our premiere box PLUS two additional items! It's themed for the occasion with special greetings and packaging. We'll include a personalized card from you too!